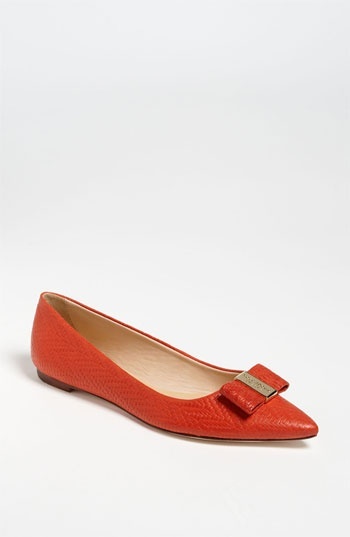 These leather, almond-toe flats are beyond perfect for spring. The perfect bow adds just the right amount of femininity. They even come in four colors! Love.